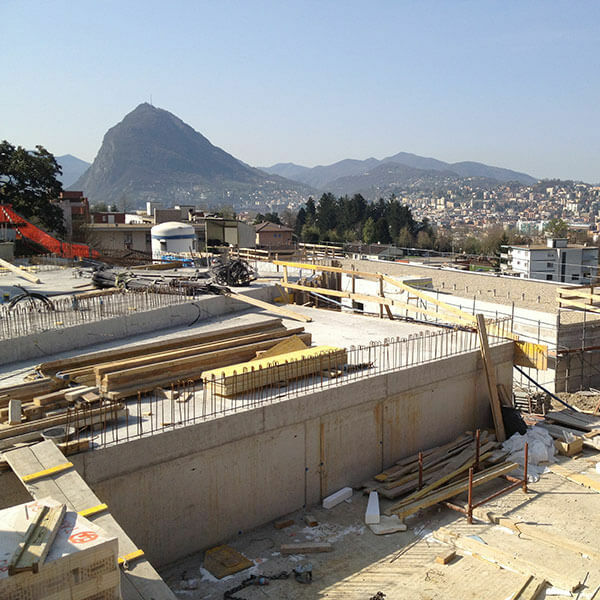 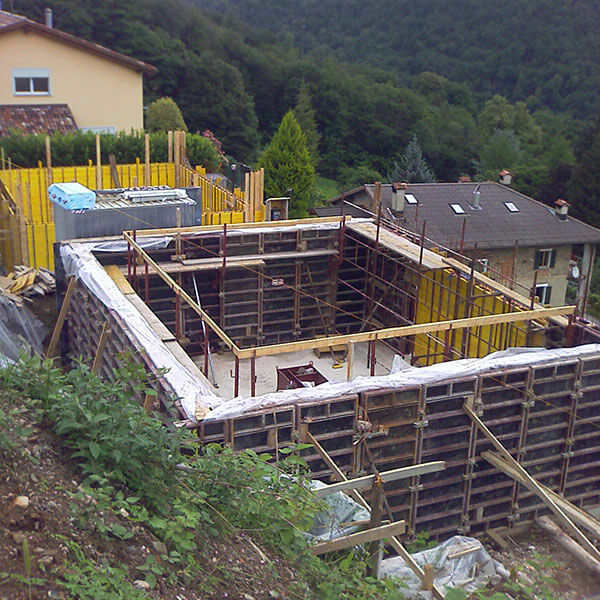 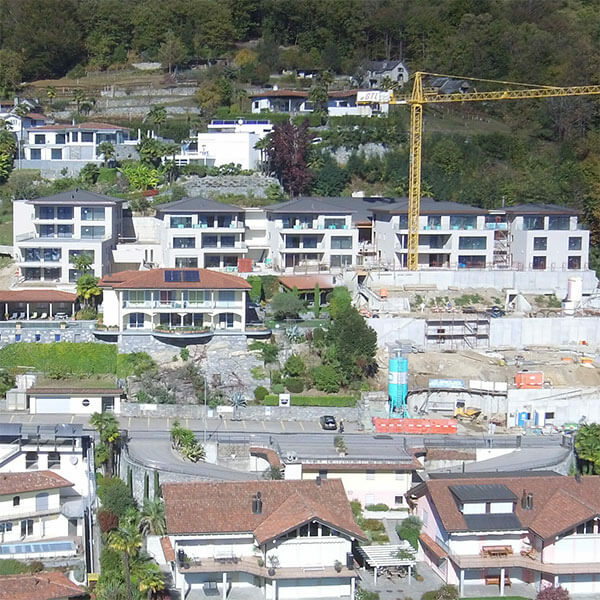 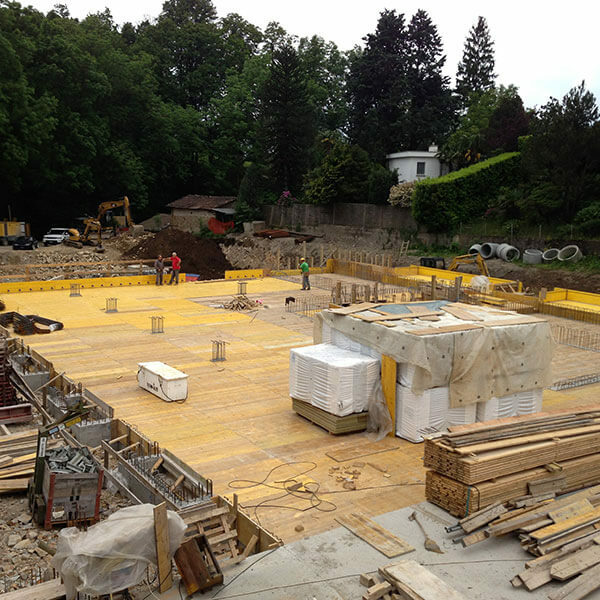 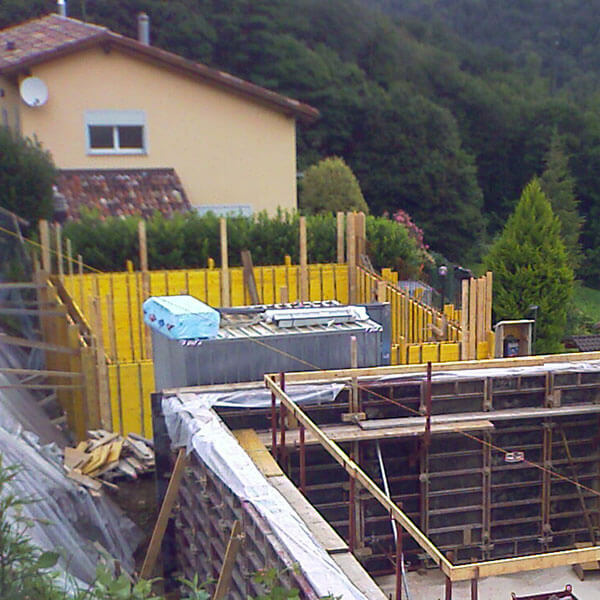 Studiogest SA is a historical investment firm and a real estate developer in the south of Switzerland. 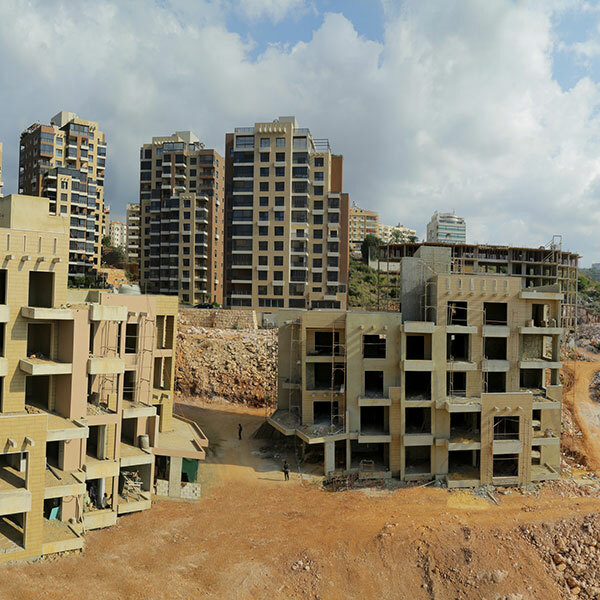 For over 20 years Studiogest has increased its expertise in the real estate field by successfully delivering buildings, both residential and commercial: its continuous expansion has given birth to its general contractor company, SG Contract SA. 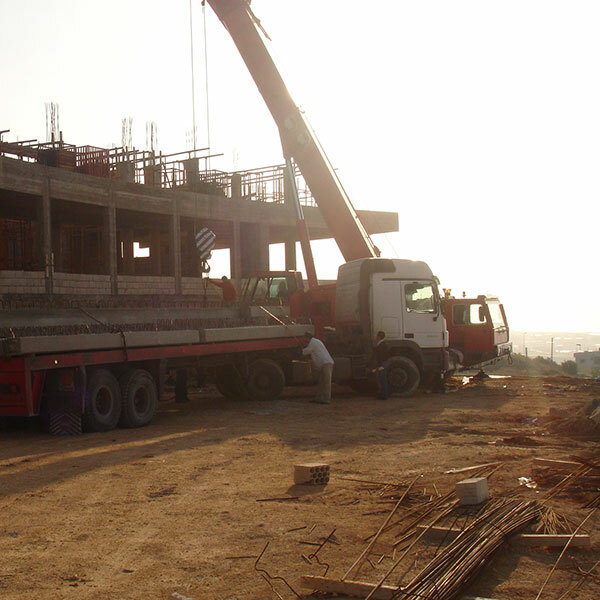 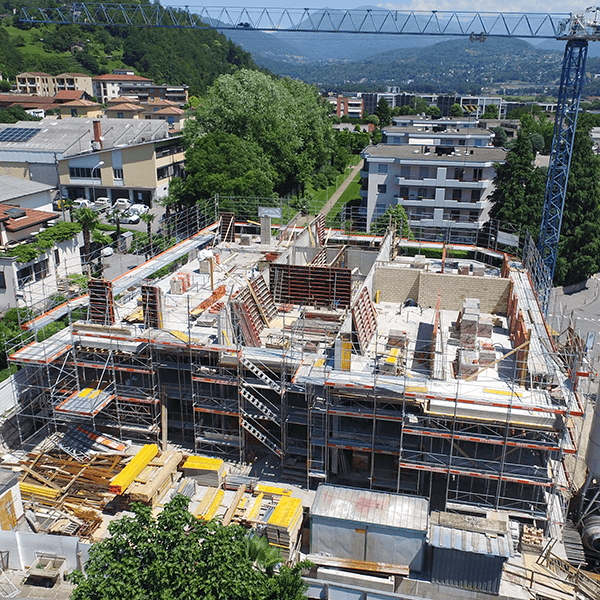 SG Contract core business is focused on real estate development in all its phases: from the business plan realizations, it supervises the design phase, oversees the contractors duties and the quality execution through the delivery of every single object. 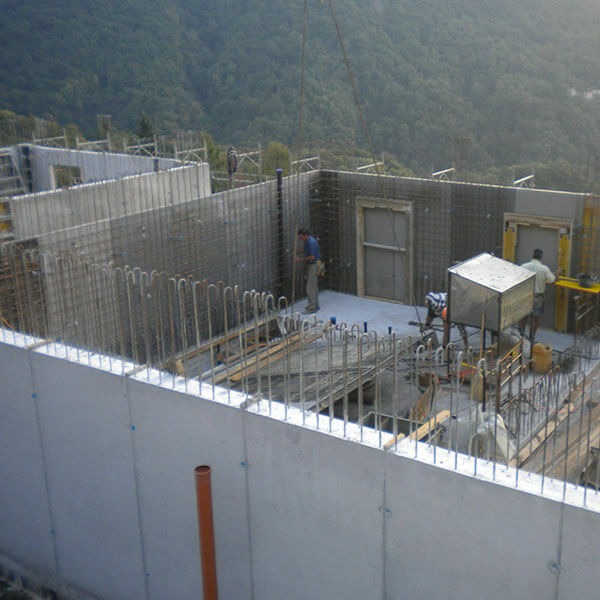 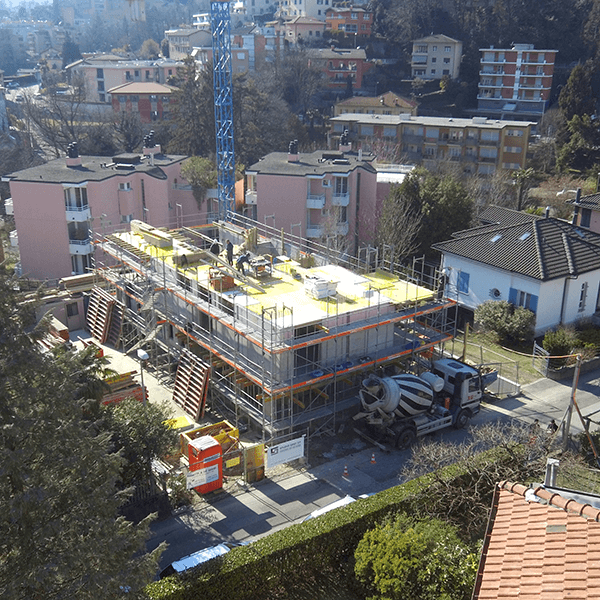 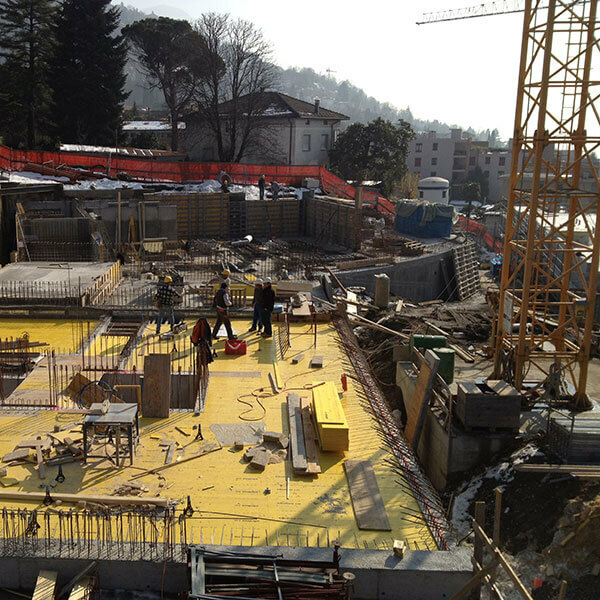 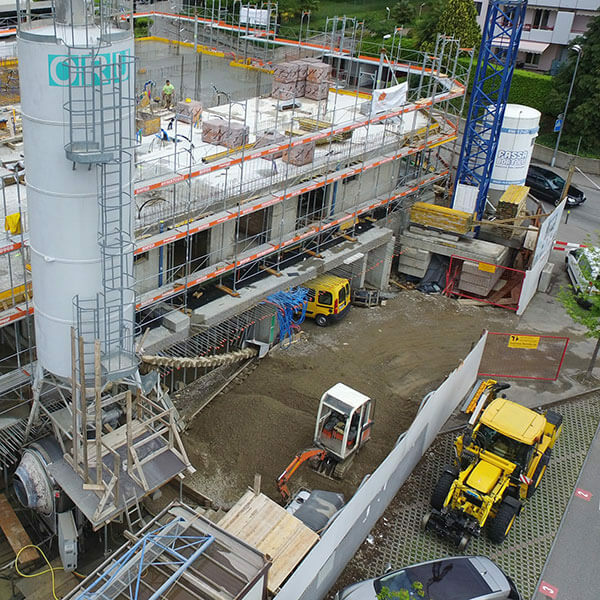 The peculiar efficiency of the SG Contract team is the result of the experience acquired in Switzerland and abroad thanks to the execution of several real estate complexes and major heavy civil projects; successfully made using state-of-the-art building methods and materials, always focusing on the environmental impact.